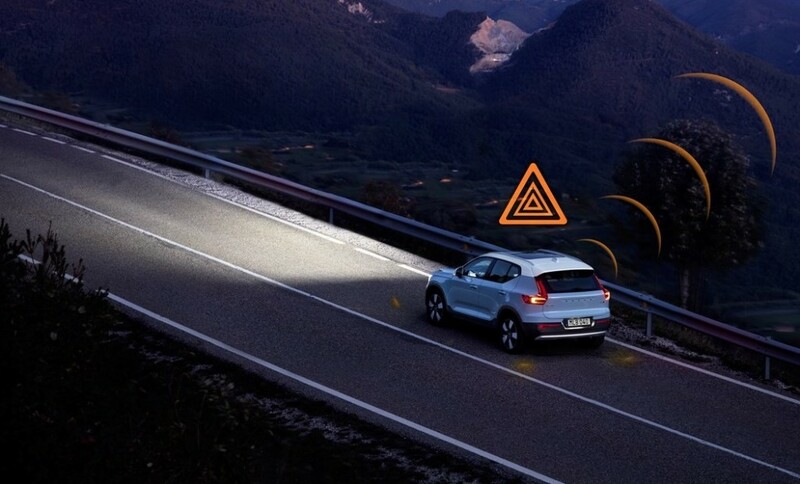 Hazard Light Alert and Slippery Road Alert were first introduced in 2016 on Volvo’s 90 Series cars in Sweden and Norway. Next week the features become available to Volvo drivers across Europe. 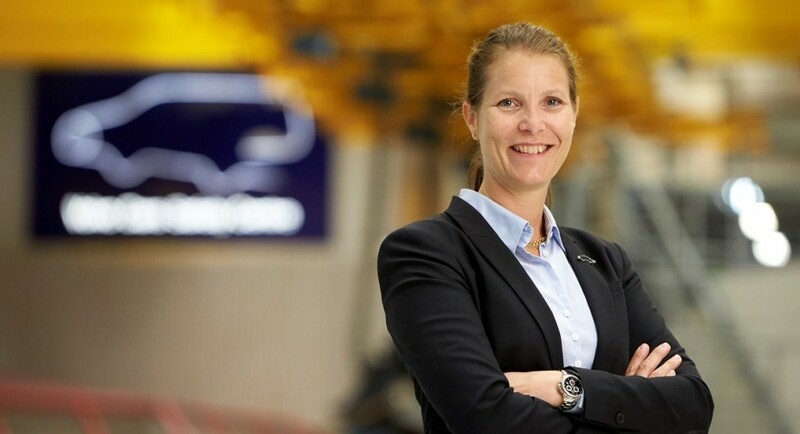 They come as standard on all new model year 2020 Volvos and can be retrofitted on selected earlier models (Hazard Light Alert and Slippery Road Alert is available on all Volvos based on the company’s Scalable Product Architecture or Compact Modular Architecture from model year 2016). Ekholm says sharing real-time safety data between cars can help avoid accidents. “The more vehicles we have sharing safety data in real time, the safer our roads become. We hope to establish more collaborations with partners who share our commitment to safety,” said Ekholm. Last month Volvo Cars made a number of announcements aimed at supporting better driver behaviour and safer driving. From 2020, all Volvos will be speed-limited at 180kph. Starting in the early 2020s, the company will also install in-car cameras and other sensors that monitor the driver and allow the car to intervene if a clearly intoxicated or distracted driver is risking an accident involving serious injury or death.